After a successful year, Fervent Events has been ranked 47th on Canadian Business’ Growth 500 list in addition to being named Canada’s Fastest Growing marketing agency in 2018. Phew! That’s a lot of success for one year. But, it’s actually been in the making for almost a decade. Fervent Events started out as a small marketing venture with a $4,000 budget in 2009, when Calum McGuigan let his entrepreneurial spirit and passion for business build a company that, as of 2018, has achieved 1500% growth in a five-year period. Almost a decade after the first shoestring budget for Fervent Events was established, the company has grown into a vibrant and successful experiential marketing agency that operates nationwide in Canada. 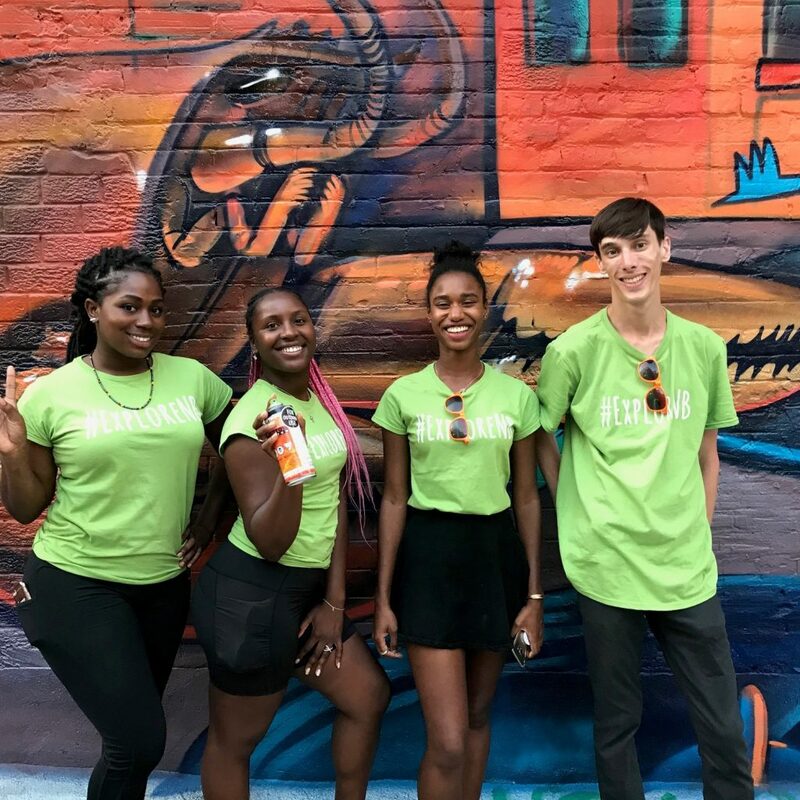 Whether its a street team in Toronto at a sporting event, or an in-store sampling activation in Edmonton, Fervent Events has grown its reputation as a market expert on crafting live brand experiences and engaging with markets in a fresh and enticing way. 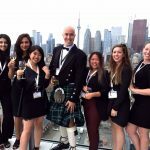 With staffing services in Vancouver, Montreal, Edmonton, Calgary, Ottawa, and the Greater Toronto Area, Fervent Events is able to put together experiential marketing programs in a matter of days, and execute them nationwide. The impact of Fervent Events’ non-traditional marketing campaigns impressed and delighted clients, some of which include Universal Music Canada, Zwilling J.A Henckels, A&W Canada, among many others. 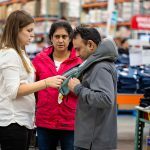 Fervent Events is also a preferred vendor at Costco Canada for in-store product demonstrations, where they utilize their roster of over 900 part-time brand ambassadors nationwide. Whether it’s a pop-up shop, a guerrilla marketing program, or a Canada-wide promo tour, Fervent Events has successfully executed numerous campaigns for influential brands. But, the fun has yet to stop! Fervent Events’ President Calum McGuigan is constantly working to expand into new markets while sharing his business savvy as an official member of the Forbes Agency Council–a title he’s worn proudly since 2016. “You can’t ever really relax or rest on your laurels,” says Calum McGuigan, the president of Fervent Events. And that’s it right there, folks! Nothing is certain, and the hustle continues. Good thing it’s what Fervent does best.